Baked pizza dough seasoned tomatoes, garlic, olive oil, red onions, cucumber, feta cheese. These are 2 top Desserts of Eden Trattoria. Please call us if you wish to order other desserts offered. Villa Buonasera Chianti Classico Riserva D.O.C.G. Conventino Vino Nobile di Montepulciano D.O.C.G. the way you like it and give you a separate quote. Had an amazing experience last nite with a group of friends ! We enjoy the food ( fried calamari ) best I ever tried in gta area ... the stuff was very friendly , excellent food and the view it’s spectacular . Can’t wait to go back! I wish Toronto will have more restaurants like this one ! Food is nothing to write home about. I went at a slow time in the middle of the day. Had the alfredo sauce with fettuccine and it was essentially just heavy cream that hadn't even congealed, even though the plate was cold. It was essentially room temperature cream soup. The location is great with an amazing view of the lake. But that is what you are paying for at this establishment. Would not recommend other than to sit on the patio on a nice day. I've been going to this restaurant for many years on and off. The interior is wonderfully decorated and the view and area are amazing. Their food is decent, but nothing memorable. I wish they would bring it up to a higher level. We live in the area by the waterfront and found this restaurant on yellowpages.ca mobile app. 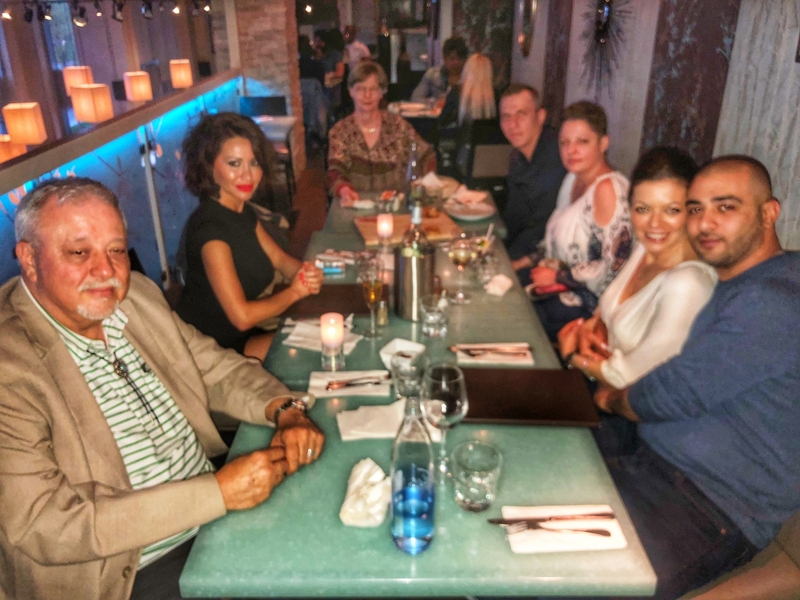 We celebrated a birthday and the experience was really amazing including the food, atmosphere and customer service. Too bad we couldnt find anyting about the company in terms of reviews or more details online other than their own website. Mussels with white wine was excellent. Highly Recommended place for any occasion. Open for more than 20 years, Eden Trattoria serves classic Italian cuisine to the Etobicoke neighbourhood. The street-side patio has a clear view of the lake and the Toronto skyline, where diners can enjoy their meal brunch through dessert.